So cool! This was close to opening when I was there in the fall. Disney puts so much thought into their signs! Love that sign! 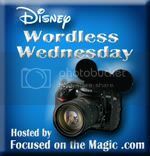 The details and creativity in making Disney signs is just amazing! 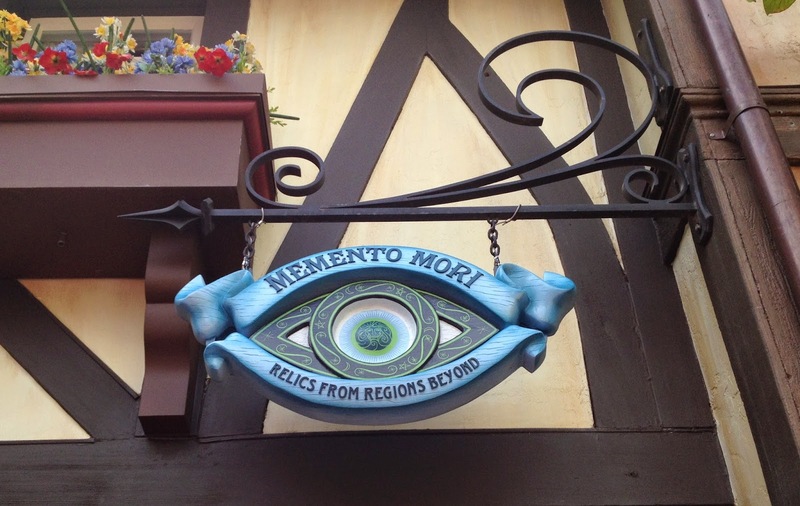 That's a great sign, I had to go google it as hadn't seen it before ('new' Haunted Mansion store, right?). Now that is a cool sign!! Love the new Haunted Mansion shop!